It’s no secret that I think the Christmas season is one of the most wonderful times of year. And for those of you who know me, it’s probably no surprise that I love giving presents. Like, really love it. No matter who I’m giving a gift to, I try to make sure that it’s perfect for them, that it has meaning and that they’ll (hopefully) love it. And if you’re anything like me, you want to be sure to give the people you love thoughtful, meaningful gifts. 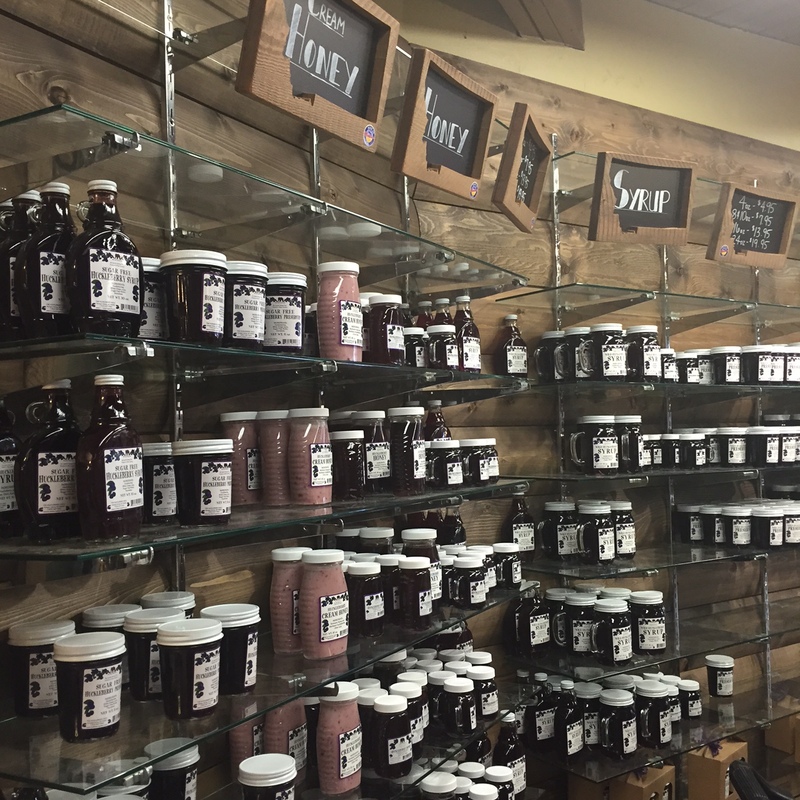 To help you do that very thing, I’ve rounded up my favorite Montana-lovin’ gifts and some of the best places to shop local for the holidays. 1. Jewelry. Chances are, the women in your life love jewelry. And I’m here to tell you that Montana has incredible jewelry makers who are creating stunning works of art. 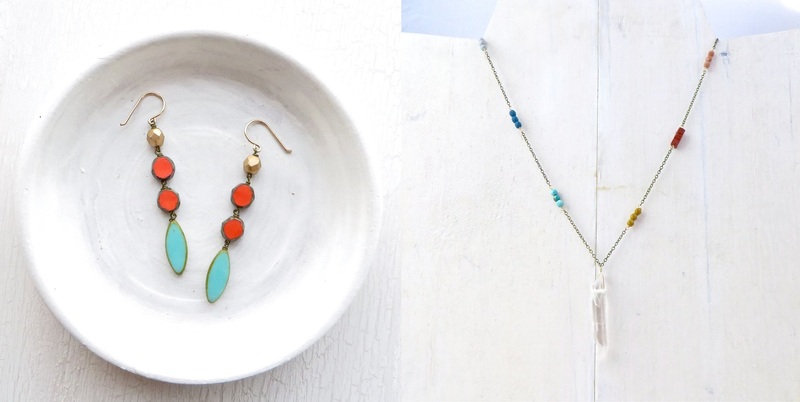 Topping my must-have list are Bellwether Jewelry, Ruby and Revolver and Rag and Stone. 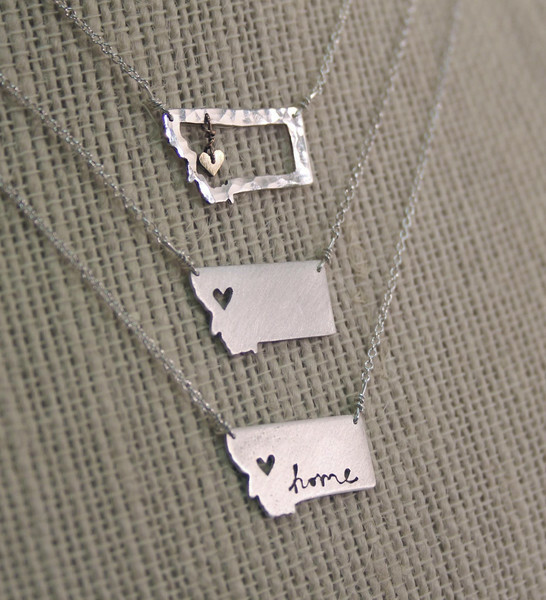 Located in Babb, Montana, Bellwether Jewelry is the brainchild of an adorable gal named Claire who uses Montana’s landscapes as her design inspiration. I learned about her when I was gifted earrings and a necklace from one of my dear friends (thanks Courtney!) and I’ve been in love ever since. Meanwhile, Ruby and Revolver has become one of my favorites mainly due to her instagram feed. In two words: it’s amazing. Jessie—the master creator behind the brand—creates some of the most beautiful pieces I’ve ever seen, but I’m especially fond of her rings. And if your significant other is a fan of stones, do yourself a favor and check out Erin’s work at Rag and Stone. 2. Local spirits. While breweries have been a part of the Montana scene for awhile, in the last few years we’ve seen more distilleries open in Western Montana. Two of my personal favorites: Glacier Distilling in Coram, Montana, and Spotted Bear Spirits in Whitefish, Montana. 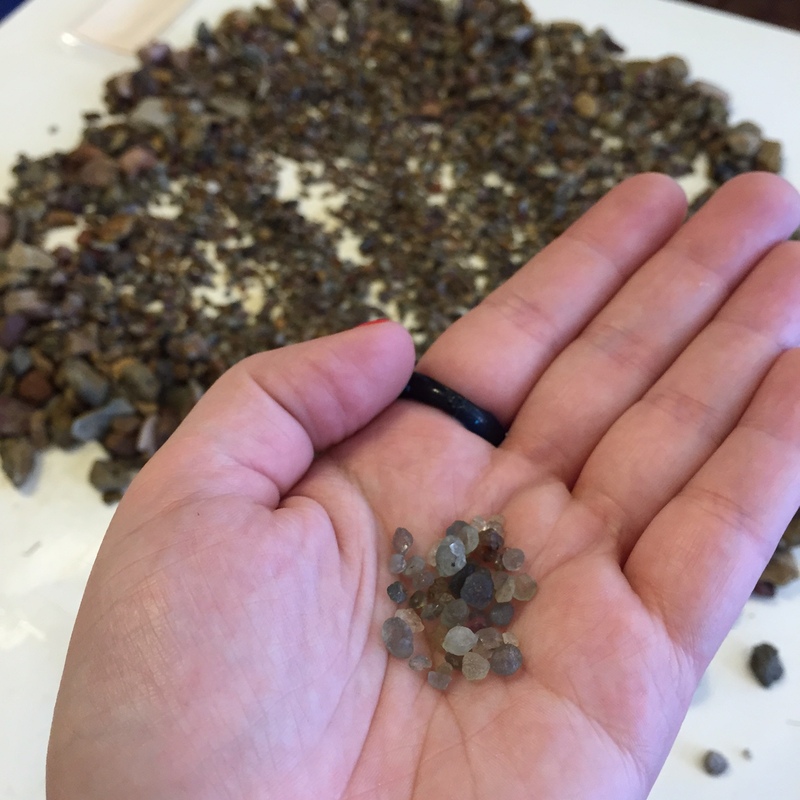 Both distilleries are creating incredible Big Sky Country-inspired spirits and utilizing local Montana grains and products, including Flathead cherries, to do so. 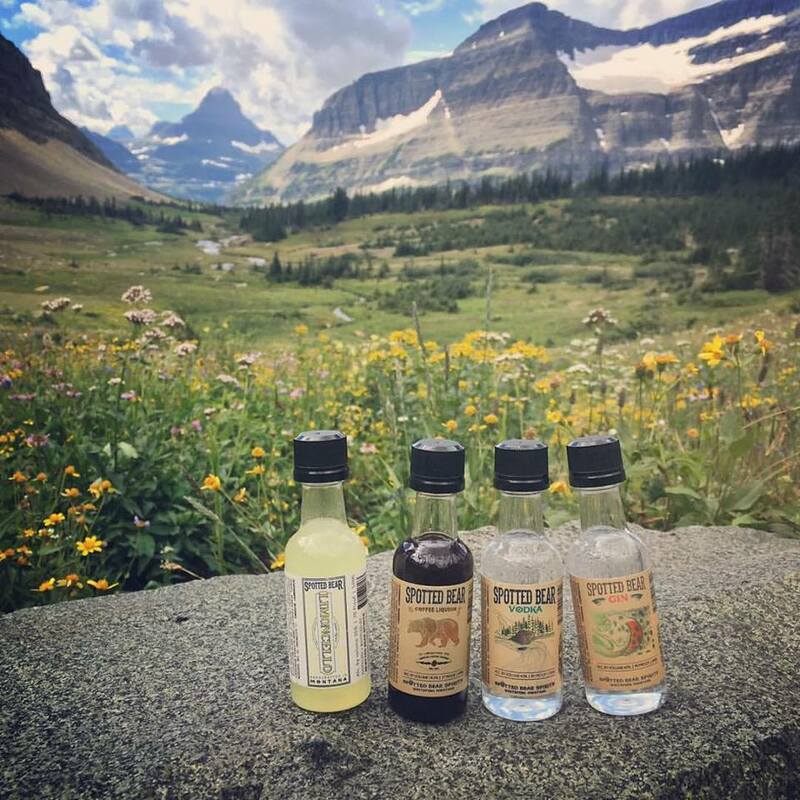 You can pick up Glacier Distilling spirits at several places in Montana (check out their distribution here) and Spotted Bear Spirits has adorable cute 50mL bottles that are perfect for gift giving. 3. Montana Wreaths. Truth time: I didn’t know about these until a few weeks ago and now I’m obsessed. (I’ll give you one guess as to what my Minnesota-living sister is getting for Christmas this year.) 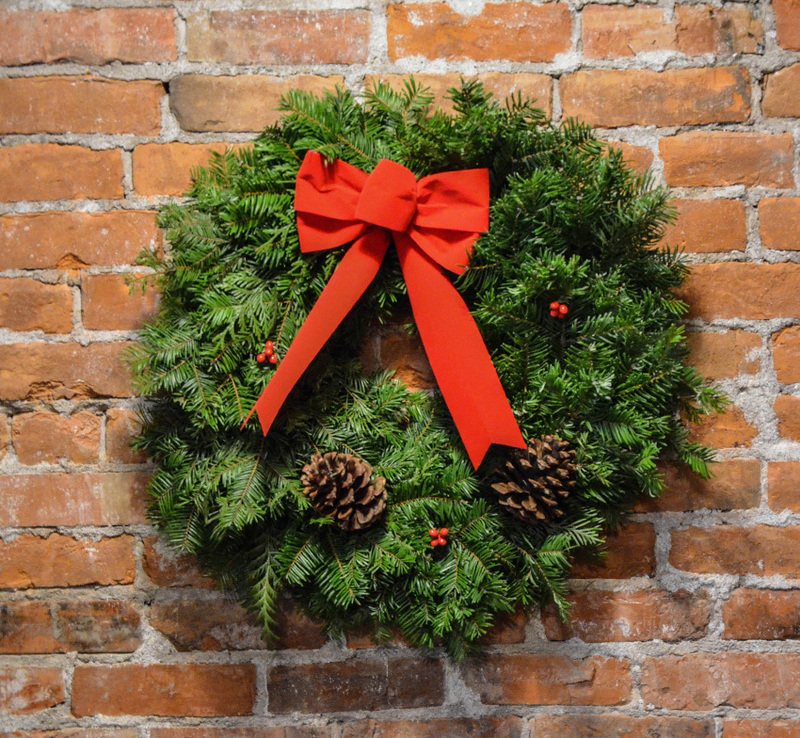 Based in Missoula, Montana Wreaths are handcrafted with grand fir and cedar trees and are absolutely beautiful. Plus, it’s like giving a piece of Montana to your family and friends across the country. 4. Montana Made Soap. 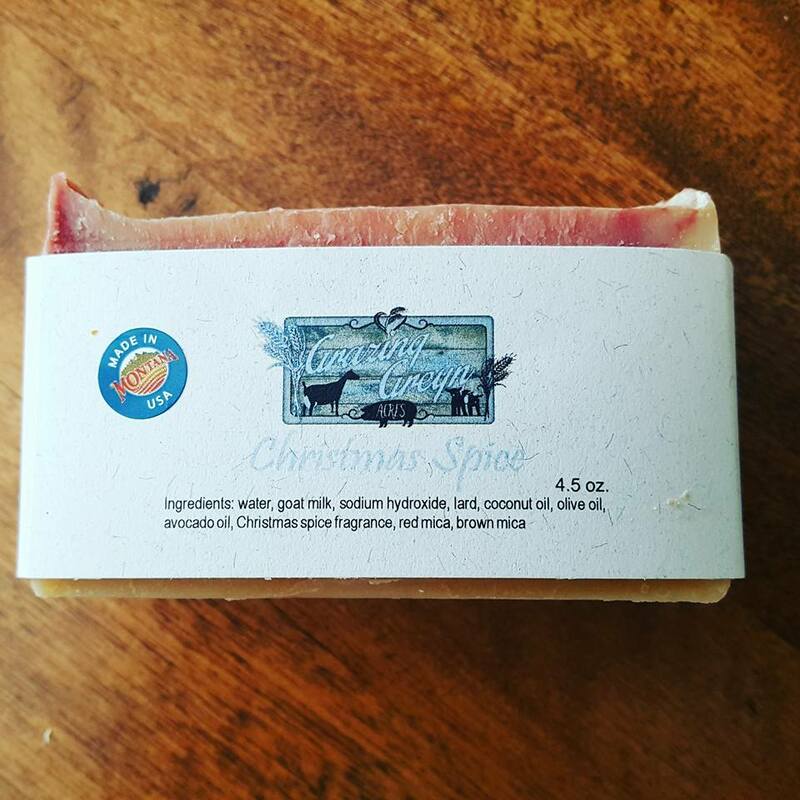 Made from goat milk from goats that are raised on a farm near Dutton, Montana, Leigh is a stay-at-home mama (who also runs her family’s farm Grazing Greyn Acres) who creates her soap as organically as possible. The result: delicious smelling and nourishing goat soaps. 5. Leather bags. If you don’t know about T-Bird Leather and Goertzen Adventure Equipment, it’s time you do. While both companies make their handcrafted leather bags here in Western Montana, each brand has a distinct style and look that is uniquely its own. 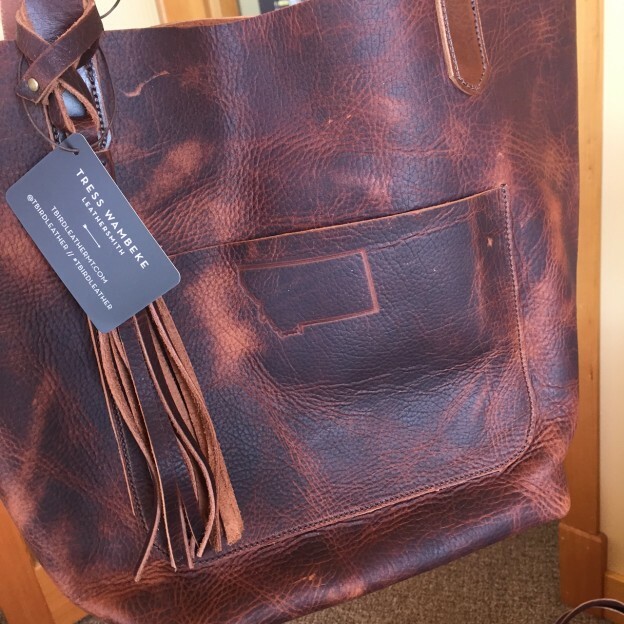 Based in Whitefish, Montana, and designed and created by Tress, T-Bird Leather is one of my personal favorites. Not only do I adore Tress, but the bags she produces are truly beautiful. Currently on my must-have list: her new mystery braids tote. Why? Because braids and fringe. 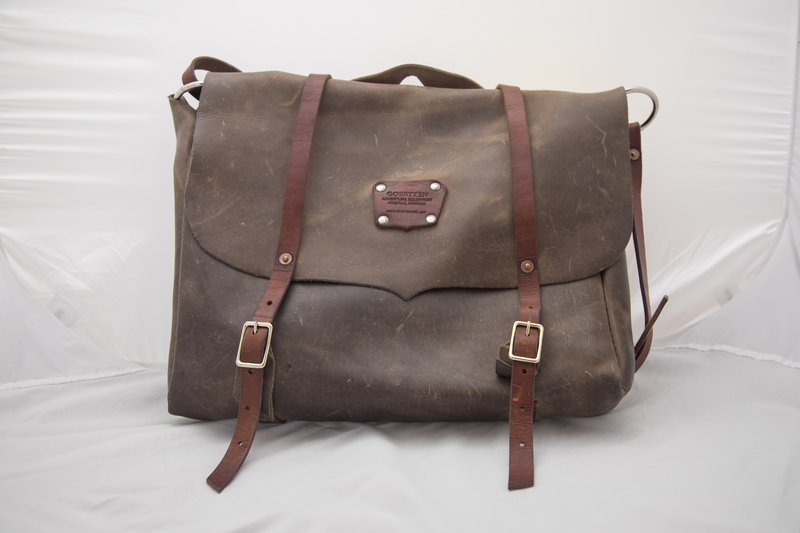 Handmade in Missoula, Goertzen Adventure Equipment’s leather bags are more gender-neutral and have a bit of a vintage vibe. Trust me on this one: their bags get better with age. Plus, they make fly-fishing equipment for the fishermen (and fisherwomen) in your life. 6. Shoes and moccasins for the babes (as in babies) in your life. 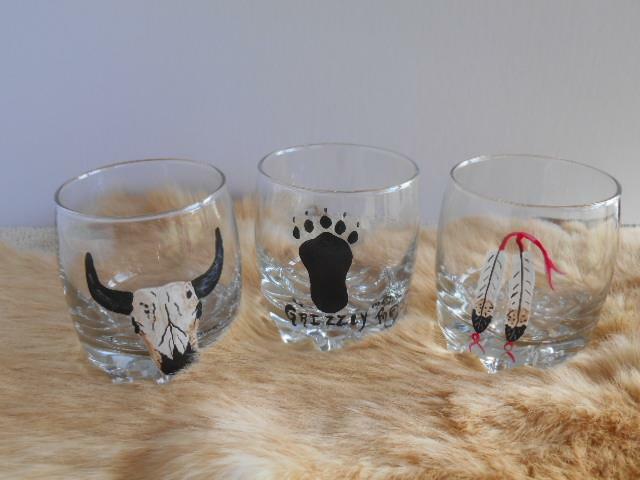 Hands down, these may be the cutest baby gift in all of Montana. Made my mountain mama Melanie, Starry Knight Designs crafts the most perfectly adorable items for babies, kids and toddlers I’ve ever seen. Sidenote: anyone got a baby I can dress up in these? 7. UPTOP. Owned by Montana boys and brothers Luke and Colt Anderson, UPTOP embodies the love of Montana that people who live here—and those who visit—have for this state. 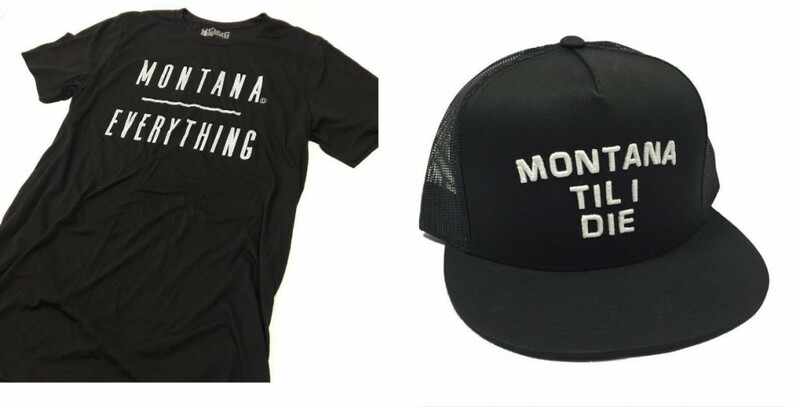 While their “Montana Til I Die” tagline may be the most famous to date, the boys have a wide variety of UPTOP gear that includes T-shirts, hats, hoodies and kids’ gear. 8. Shop local stores. As part of a family-owned business, I understand the importance of shopping local. When we’re all able to spend our money in locally owned businesses, it makes a difference. Here are a few of my favorite Montana shops: Electric Buffalo Gallery in Bigfork, Monte Dolack Fine Art in Missoula, Think Local in Kalispell, Montana Shirt Company in Whitefish (and online), Sora & Company in Missoula and Great Falls, Cloth & Crown in Missoula, Crown of the Continent Discovery Center in West Glacier and Great Gray Gifts in Charlo (just opened in May 2016 and is one of my favorite stores – they also carry abundant made in Montana products). You can also check out additional stores, boutiques and shops here. And with that, happy shopping, Merry Christmas and Happy Hanukkah! 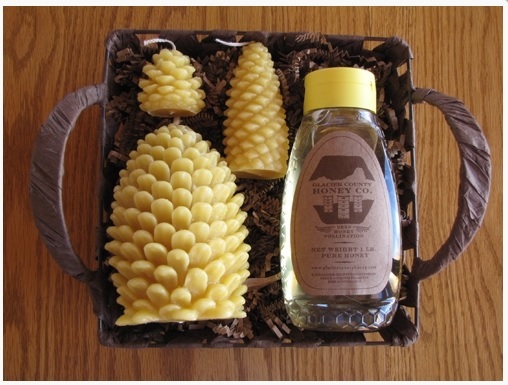 PS: For more gift ideas, check out my top 10 made in Montana gift list here. 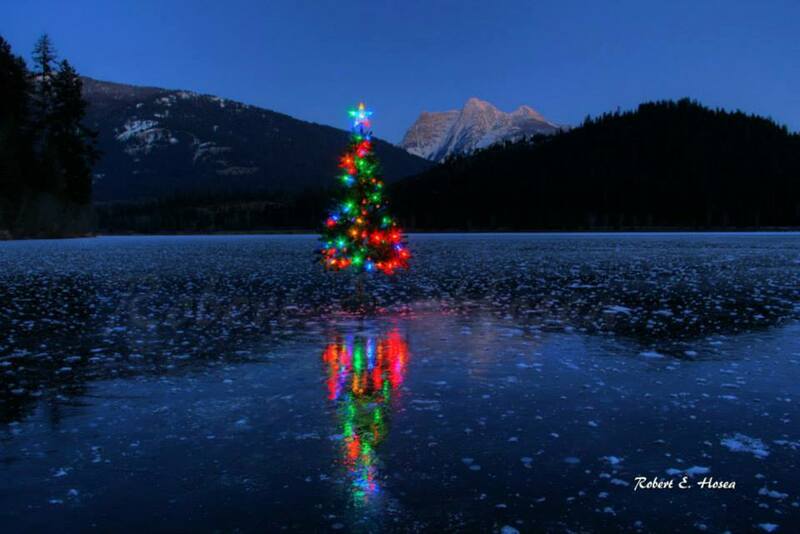 This entry was posted in Shopping and tagged Christmas, Holidays, Made in Montana, Montana, Shop Local on November 18, 2016 by tiatroy. Well you guys, it’s official. Valentine’s Day is nearly upon us. And I don’t know about y’all, but I love Valentine’s Day…maybe because I’m a big fan of love. Whether it’s the love between a couple, the love of a mama for her baby or the love of friends, I’m all about it. 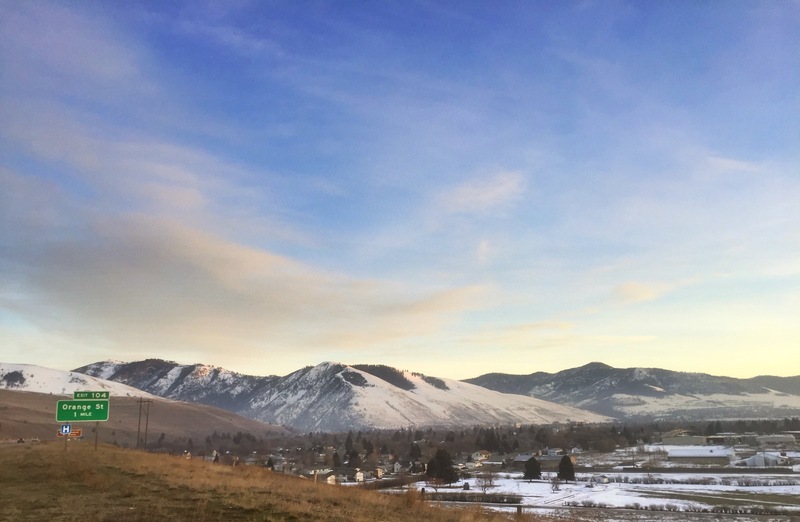 One of my loves: Missoula, Montana. While I don’t think we need a special holiday to tell people that we love them (I prefer to tell those I love that I totally heart them basically every time we talk), at the same time it’s pretty nice to have a day that’s all about the one that you adore. Sidenote: their birthdays are also all about them, just an FYI. Whether or not you celebrate Valentine’s Day with grand gestures, flowers delivered to their work, diamonds or a heartfelt card, I (probably) like your style. Because no matter what, we all—at our very core—want to be loved. And in honor of the world’s biggest, sappiest day of love, I’ve rounded up some Valentine’s Day gift ideas and getaways. 1. 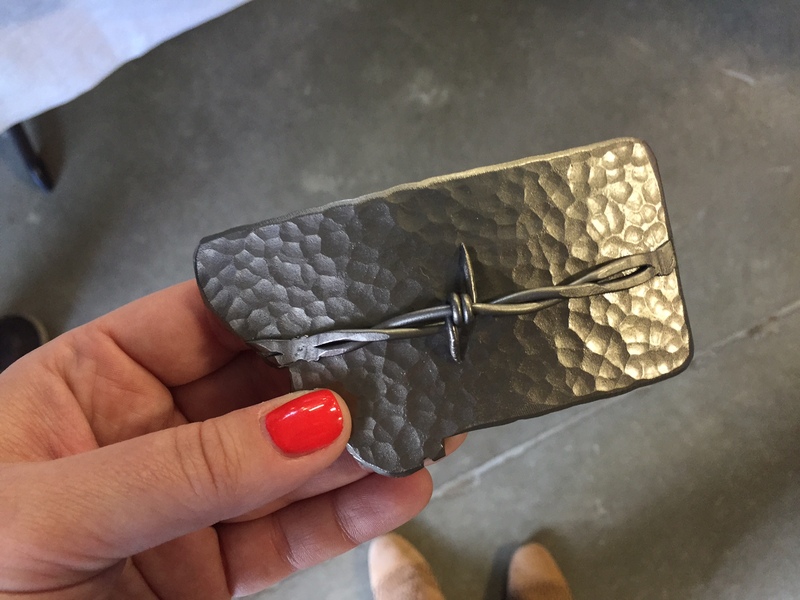 Jewelry from Rag and Stone. 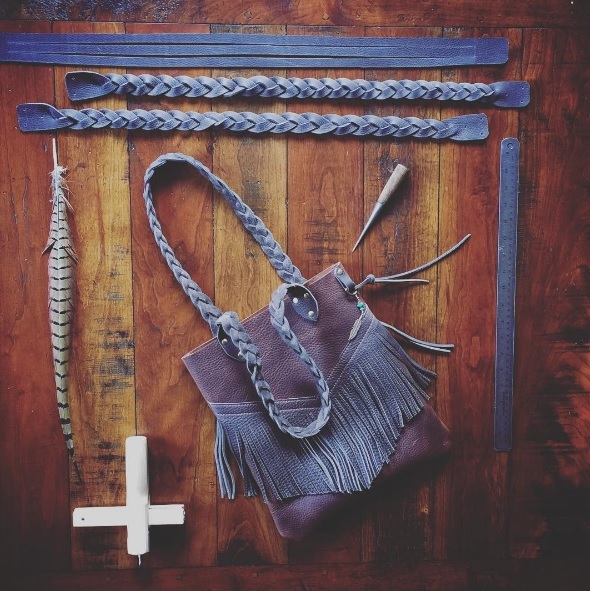 This is a new discovery for me (thank you instagram) and it’s safe to say I’m obsessed with the work that Ms. Erin Hawley is whipping up in her northwest Montana shop. 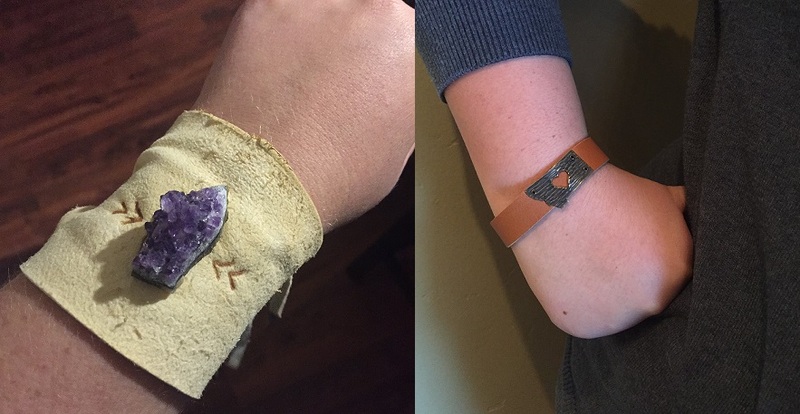 If your lady loves jewelry and Montana, a piece from Rag and Stone is a safe bet. PS: you can also shop via her Etsy site here. Steelhead bracelet. Photo via @ragandstone instagram. 2. Foldover clutches from The Montana Scene. 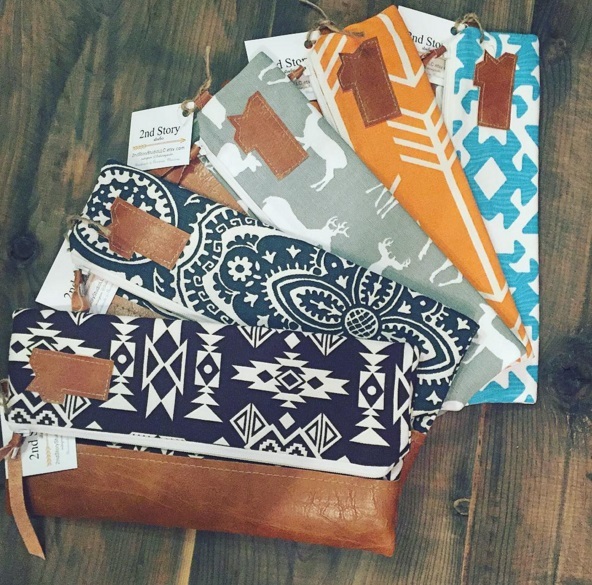 Gentlemen, if you have a lady on your list who loves Montana, just buy her one of these clutches. I’m pretty sure she’ll love you forever. Obsessed. Photo via @themontanascene instagram. PS: ladies, The Montana Scene also has lots of gear for that hunky man in your life, including T-shirts, hoodies and hats. 3. Mountain home necklace from Made Of Mountains™. 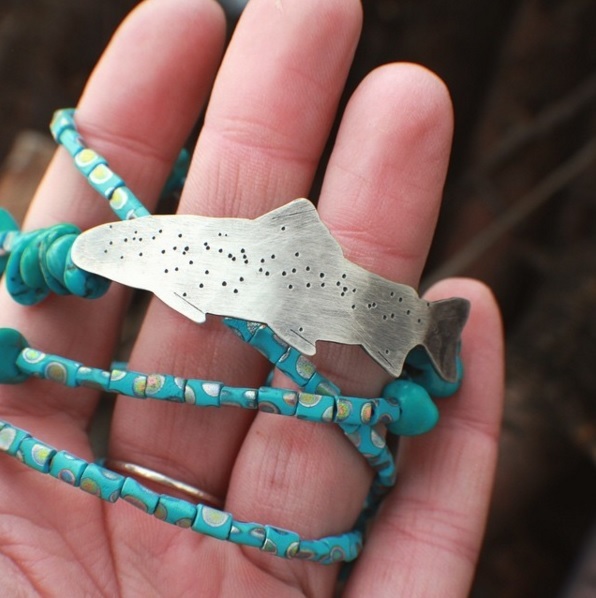 Created by the same Montana mama from Poisonberry Jewerly, Britt is also the lady behind Made of Mountains. Plus, she has a line of “Mountain Mama” tops that are adorable for the mama in your life. Shop here. 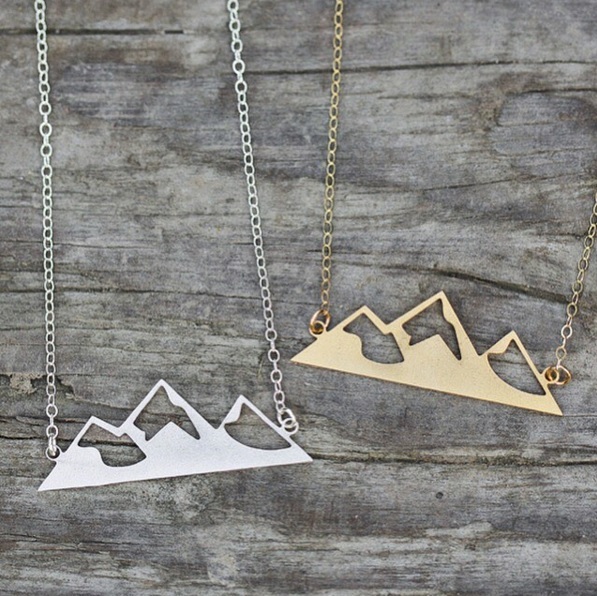 Mountain home necklaces. Photo via @madeofmtns instagram. 4. 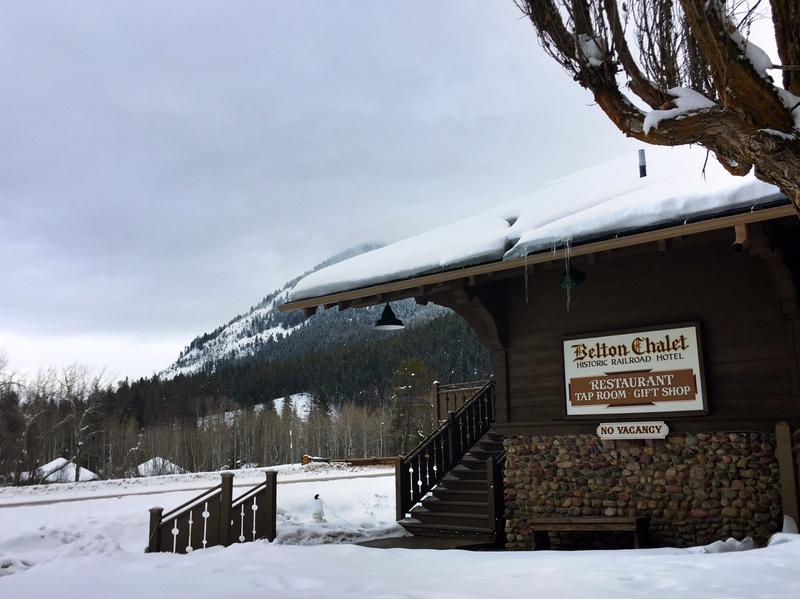 A winter getaway to the Belton Chalet in West Glacier. It’s no secret that I love the Belton (read about my obsession with their Sunday brunch here). And as someone who’s had the pleasure of staying there, this girl thinks that a weekend getaway (that conveniently falls over the Valentine’s Day weekend) may be just what the doctor ordered for you and the one you love. This weekend, the Belton has two specials: a one-night Valentine Dinner + Lodging Package (for $199) and a two-night Romance + Rendezvous All-Inclusive Weekend (for $399). Winter at Montana’s Belton Chalet. 5. Sweetheart Package at the Bitterroot River Bed-and-Breakfast. 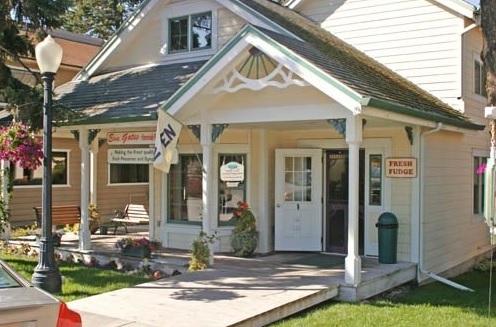 If you’re looking for a quiet, low-key getaway, this cozy B&B may be the perfect place. They’re offering the Sweetheart Package (starting at $99/night) through February 29 with code WINTER99. Sidenote: if you go to Stevensville, be sure to make a dinner reservation at Mission Bistro or The Catered Table. Wishing you and yours a Happy Valentine’s Day! 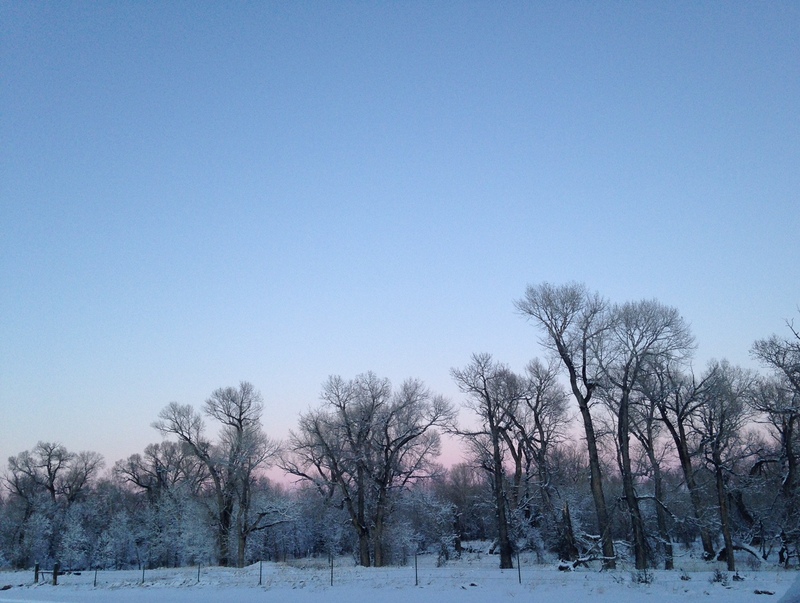 This entry was posted in Holidays, Travel Deals and tagged Made in Montana, Shop Local, Travel Deals on February 9, 2016 by tiatroy.